Sitting at London’ Borough’s Market, just near the London Bridge, thinking of today’s elections in South Africa. May 7 marks an historic occasion for the “freeborns,” those born after the end of apartheid in 1994, those who will be voting for the first time. 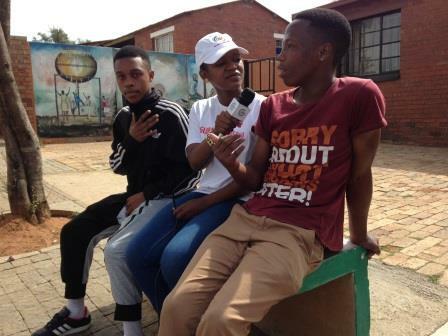 I am recalling something one of them told me as I was working with our GlobalGirls in the streets, interviewing young people about the upcoming elections. “Not yet Uhuru…not yet free…” he said, “But I am free in the sense that I have my own mind, and can choose to vote or not to vote.” We called the campaign “FreeBornFreeMind,” gave it a hashtag, and started posting short burst “vox pops” every day leading to the election. through the impossible wealth of Knightsbridge, row upon row of brilliant white Georgian mansions, their white columns seem to be holding up a bygone era. The fact that on bank holidays, chaps in tennis whites still say things like “40- love” behind locked gates in private gardens in Belgravia while drugged-up warlords invoke Allah to justify selling young women into slavery requires deeper reading. I want to know more. I want to know what is in-between. I want to know why there is no more than these awful polarities…where is the grey? 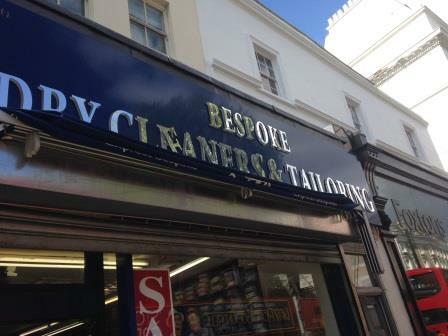 I hope it’s not just in what the English gentleman tailor shops refer to as “bespoke…” suits. 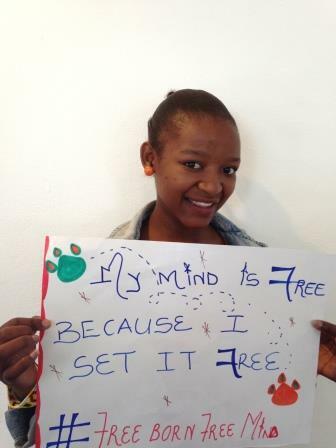 Do the youth of South Africa really know? Our girls are interviewed by Al Jazeera The Stream and the CBC of Canada, everyone is curious if they carry in them the weight of their country’s history. Will they go to the polls with this heavy burden? Do they feel “spoken for?” The sad truth about the current political global space is that leaders have forgotten about accountability, competency, about being accountable to the younger generation, the new voters. And these voters are frustrated, isolated, they don’t want to be “spoken for,” as they certainly have something to say. A recent Al Jazeera article by Rafia Zakaria over the online fervor of the Nigerian missing girls gets to the heart of the matter: we need to be careful about who we are speaking for. By cloaking the “saving” of these girls as a pretext for military intervention and an oversimplification or reduction of the very real danger women face globally. How is it that most of the interviews of Nigerian experts on the news channels make them look like inept buffoons, reinforcing the dominant narrative of global inequality? So it’s Michelle Obama and Ellen Degeneres that are the real saviours? As Zakaria notes, “ The positioning of a grownup, liberated Western feminism against the simple, naive schoolgirl feminism of brown and black lands, where the girls are imagined as just beginning to scramble for an education and awaiting Western liberation” speaks to why GlobalGirl Media encourages girls to break down these hierarchical narratives and speak directly to each other. 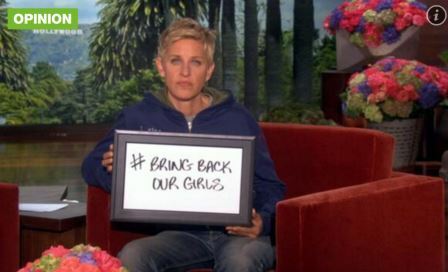 Don’t get me wrong, the kidnapping, abuse and torture of these girls is inexcusable and needs world community support, but instgramming and hashtagging does little to help contextualize the larger American and European-owned multi-national oil interests in Nigeria that have created irreversible environmental damage and influenced a broken, corrupt leadership. The Nigerian’s state’s failure to bring Boko Haram to justice will not be solved by an outraged international drone-like intervention, ignoring sovereignty and local rule of law. The world loves a rescue story. It’s the stuff that sells. Perhaps the real hijackers are the media, and all of us tweeting and twittering along, like birds of a feather, unable or unwilling to address the broader, stickier narrative of Western do-gooders doing little more than driving our own personal narrative. How can we, the makers of story, and the pushers of culture make space for the silenced? How can we help local stories find a global audience without our simplistic stereotyping of the “other?” Maybe we need a ‘bespoke” media, where we don’t so much allow the other to speak, we just listen. Amie Williams is the Founder and Executive Director of Global Girl Media. Oxfam is an international confederation of 17 organizations working in approximately 90 countries worldwide to find solutions to poverty and what it considers as injustice around the world.